Family and friends are urgently appealing for the public's help in tracing a woman who has been missing for five days. 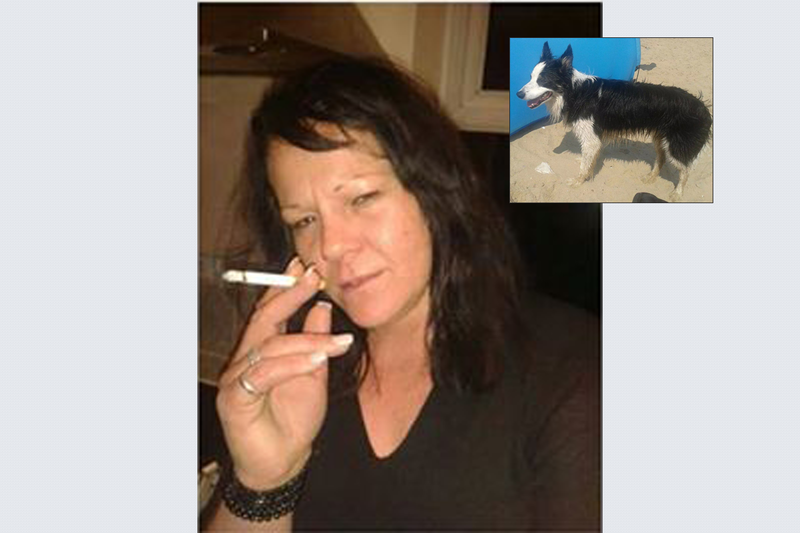 Stephanie Smith was last seen walking her border collie dog, Rolly in Sandwell Valley on Wednesday, October 8th. If anyone has seen or has any information on the whereabouts of Stephanie Smith, call West Midlands Police on 101 or her partner Lee coxshall on 07516 332 347.